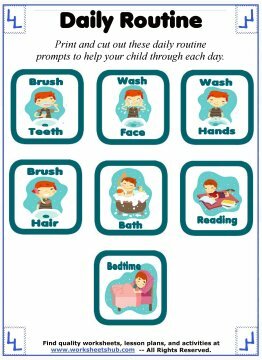 Create a daily routine for kids that need a little extra help and reminders with these cute, printable, hygiene and routine prompts. When our son was in the 'Birth to Three' program, one of his early educators recommended a routine chart to help him remember to do important things. At the time, he was having trouble communicating so we set up some picture prompts in his bedroom to help him remember the things that he needed to do. It also served to prepare him for things that would come next. With his diagnosis came anxiety over things that were unexpected or unannounced. It helped tremendously to be able to show him what to expect, for example, we could show him a picture of a van or grocery store and say, "In ten minutes we are going to get in the van and go get groceries." It seemed a bit silly to us at the time, but it did seem to help cut down on his anxiety and helped him to adapt to changes in his routine. We didn't do this for long though. Eventually, he got to the point where he learned to deal with changes in his routine and he does amazing now. 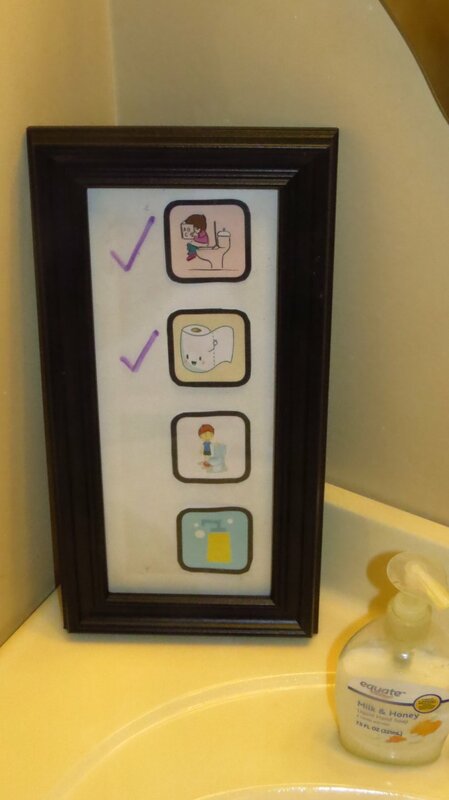 Our youngest daughter has been having problems remembering her bathroom routine, so I created some picture prompts to help her remember. 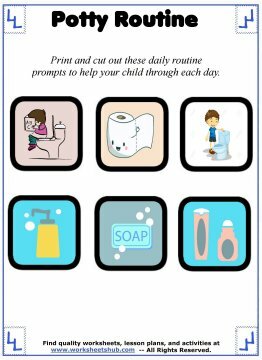 In the middle of creating those potty prompts, I saw some amazing artwork for daily routines from freepik.com, so I went ahead and created some daily task printable as well. There are many different ways to put these reminders into practice. 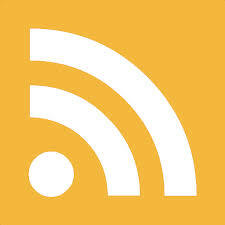 We thought about laminating them, gluing them to magnets, or even just taping them to the bathroom mirror. In the end, we decided to put them in a picture frame and hang them up on the bathroom wall. This way, our daughter can use a dry-erase marker to mark off each task as she completes it. We made a potty routine for her and then some hygiene prompts for our son who has recently entered puberty, but still hasn't mastered putting on deodorant. Yeah, gross. 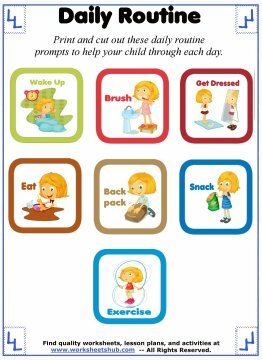 Below you'll find a few different sets of printables you can use to create a daily routine for kids. Simply click the picture, download, then print it out. If you have a unique way of displaying your schedule, be sure to let us know in the comments below or on the Facebook page. You can mix and match any of these routines to create your own schedule for your child. The first two sets have words along with the pictures and would be good for older children that are learning how to read. The last set is pictures only and is tailored towards younger kids learning how to use the potty. I included two types of soap, the dispenser and bar soap so that you can use whichever type you have in your home. The final picture is the best graphic I could find for deodorant that wasn't an actual 'real life' photo of a product. It doesn't really fit with the potty training theme, but I included it because our son really needs a deodorant prompt! Lol. I know that a daily routine for kids can differ from child to child, so if you have something you'd like me to create for you, just let me know, I'd be happy to help. 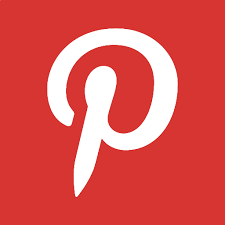 Thank you for visiting and be sure to check out my other printables for early childhood education.